Essential Qualification: M. Sc. 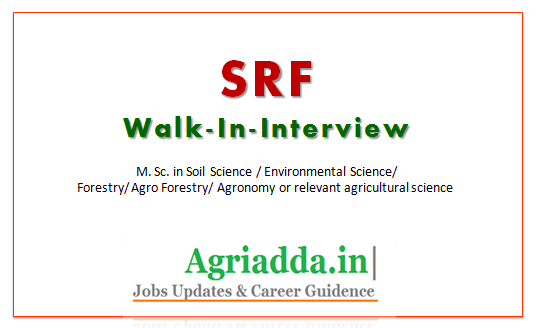 in Soil Science / Environmental Science/ Forestry/ Agro Forestry/ Agronomy or relevant agricultural science with 4 years/5 years Bachelor's degree. Candidates having post graduate degree in basic sciences with 3 years Bachelors degree and 2 years Master's degree should have NET qualified.